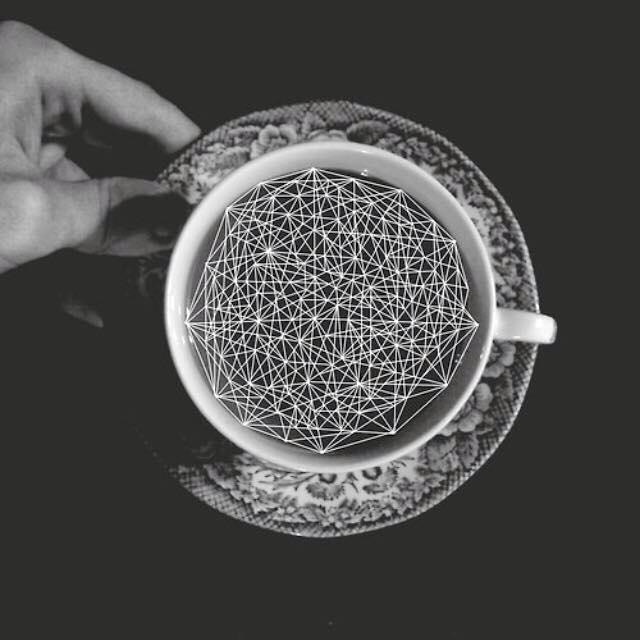 Within a Cup of Tea, everything. Wouldn’t we like to change the conversation we are having about ourselves, our life, the world? Wouldn’t we like that conversation to be creative, dynamic and to call upon parts of our being that are rarely seen and heard? Wouldn’t we like to meet with people with a potential for opening into deeper levels of our consciousness and explore our challenges and our lives with an internal resource that is free of the constraints we normally operate within frequently to our detriment? In essential conversation we bring to our circle the potential of conscious contact with aspects and dimensions of our inner nature that then becomes free to enter in and engage with our lives, our concerns and our world. A conversation that is LightHearted and Essential is one that is based in the truth, that is authentic and real, vulnerable and open as we are, as we find ourselves. Such a conversation comes from our direct experience in the moment and, as facilitated by Anrael, gets into and remains in contact with the unfolding now. It is not talking about the stuff of our lives but is sharing our experience as it unfolds in the moment. The power of this kind of sharing and exploration as it touches each one of us can bring something into our experience that is surprising, wondrous and new, fresh and alive. This experience is renewing, enlivening, satisfying and fulfilling like no other. There have been three LightHearted Essential Conversations thus far at the wonderful White Dragon Tea Room, and they have all been lovely, rich and real, each different from the others. During this last one on April 15th, there were 5 of us. The depth of recognition of what Essential Conversation is and does blew me away! It also had the beneficial effect of encouraging this pursuit. Like people who have a terminal diagnosis, there’s no time like the present to be real, to engage with one another from the Heart of Truth letting all the rest fall away, to discover what we can co-create in dialogue with one another than has never been known, felt or experienced before. The richness of contact with our Essence within us and with one another surpasses any other earthly delight. Please stop by some Wednesday if it’s your cup of tea.